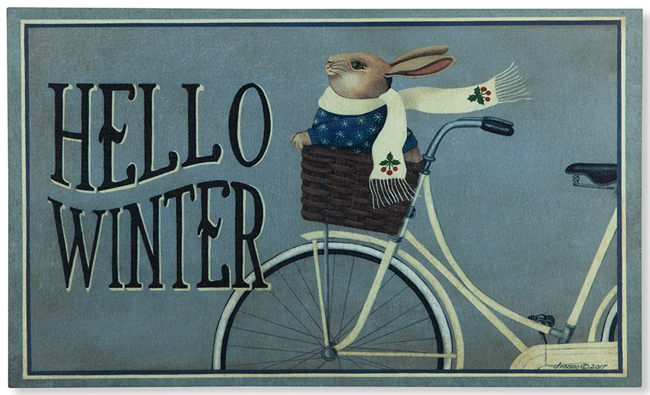 Winter is the season when a doormat at every door is a must. Keep the salt, sand, snow and slush off of your floors and brighten your entryways with one of our new floor mats – featured below and in our Winter 2019 catalog. 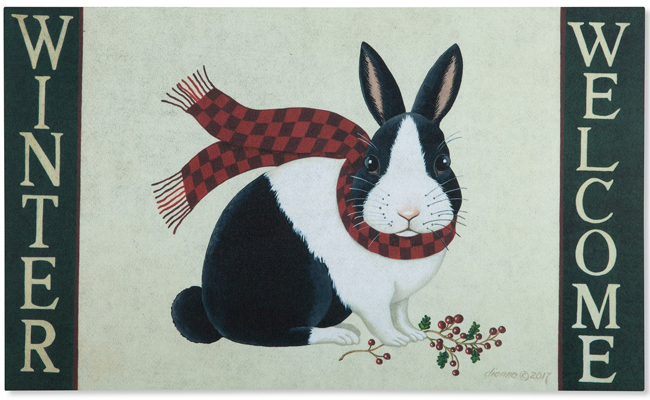 Folk art charm, seasonal appeal, and practicality make these doormats instant favorites. Plus, they are made in the USA from recycled materials, and are designed by customer-favorite artist Dianna Swartz. 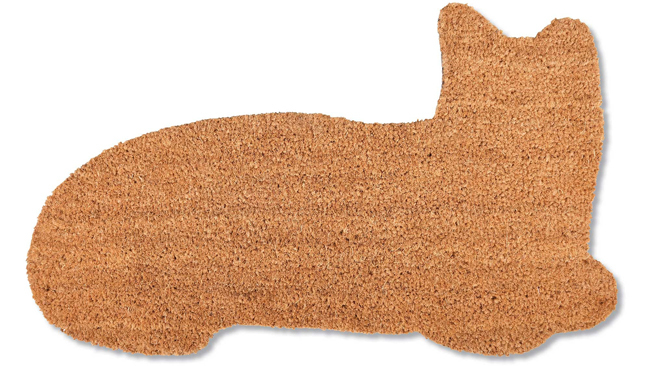 Coir is a natural fiber extracted from the husk of a coconut, and its strength and water resistance makes it the perfect material for a doormat. 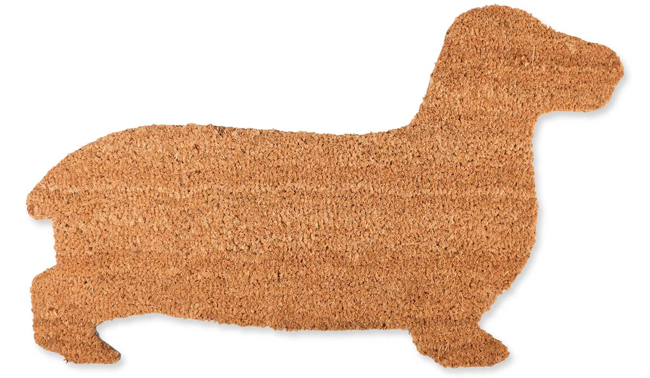 Plus, these doormat celebrate the furry members of your family. 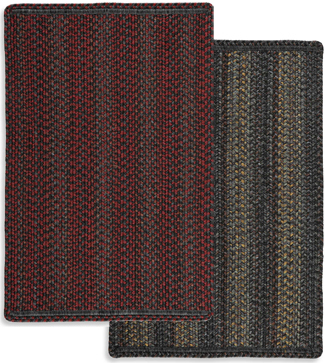 Combining two of the best worlds in country home furnishings – indoor/outdoor and braided – the Perry Accent Mat is made to function as a durable doormat while offering the traditional charm of a braided rug. Its slim construction allows most entryway doors to glide right over the top, preventing the rug from bunching or catching on your door. The polypropylene fibers and rubber backing are easy to clean and won’t slip on most surfaces. Click on the image (to the right) to see both colorways up close. 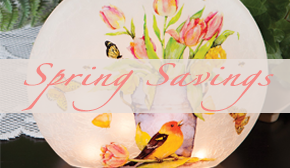 This entry was posted on Wednesday, January 23rd, 2019 at 1:53 pm	and is filed under Decorating, Pets, Rugs, Seasonal Decorating, Thematic, Weekly Spotlight. You can follow any responses to this entry through the RSS 2.0 feed. You can leave a response, or trackback from your own site.